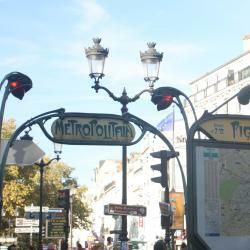 Looking for hotels near Porte de la Chapelle Metro Station? 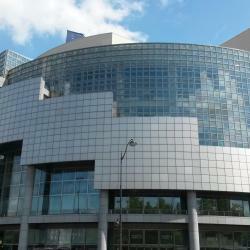 Located 0.8 mi from Sacré-Coeur and 1.1 mi from La Cigale Concert Hall, T2 Cozy is located in 18th arr. Of Paris. 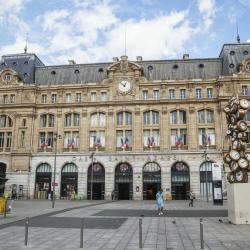 The accommodations is 1.6 mi from the Place de la République. Offering free WiFi and city views, Chambre d'hôte parisienne is a property located in Paris. 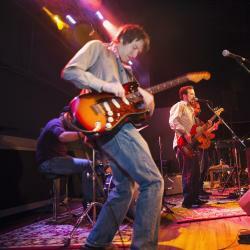 The La Cigale Concert Hall is within 1.7 miles of the bed and breakfast. 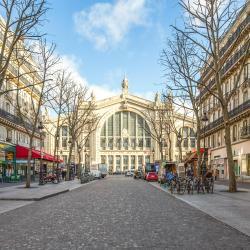 Located in the 18th arrondissement of Paris, a 15-minute walk from Sacré Coeur Basilica, Prince Albert Montmartre offers air-conditioned rooms with free WiFi. The staff were excellent. They were not expecting a child since booking. 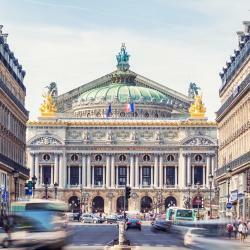 Located in the 18th district of Paris, Hotel Montpellier Paris is only a 10-minute walk from the heart of the Montmartre district and the Sacré Coeur Basilica. The Moulin Rouge is 0.6 mi away. Reception is non-stop and this was the #1 criteria for us, as we arrived around midnight in Paris. 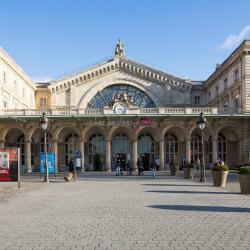 Just 656 feet from the Bassin de la Villette, which features 3 free outdoor pools open from mid-June to mid-September and activities such as water sports and cruises, Hôtel du Quai de Seine offers a... 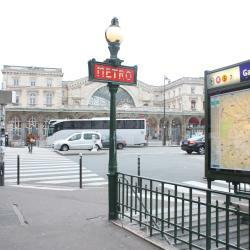 Walking distance to 2 metro stations. Seine River a block away. 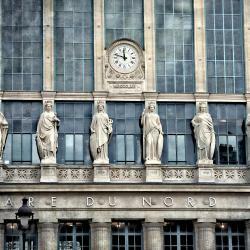 Hotels with great access to Porte de la Chapelle Metro Station! 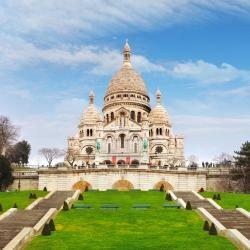 A 15-minute walk from Butte Montmartre with Sacré Cœur, this hotel is 2133 feet from Jules Joffrin Metro Station. It is a design hotel featuring lighting effects in its contemporary rooms. Nice location, bus stop in front of the property. Located in the Montmartre district, Best Western Hotel Le Montmartre Saint Pierre is an 8-minute walk from the Sacré-Coeur It offers 48 guest rooms with a Parisian decor, fireplace, satellite TV and... Great location. Near metro and Sacre Coeur. Very clean. Room is tiny, but well-equipped. Featuring free WiFi throughout the property, Déclic Hotel is a contemporary boutique hotel offering accommodations in Paris, 1969 feet from the Sacré-Coeur Basilica. A 24-hour front desk is available.... Amazing style of hotel ! Brilliantly staff ! !